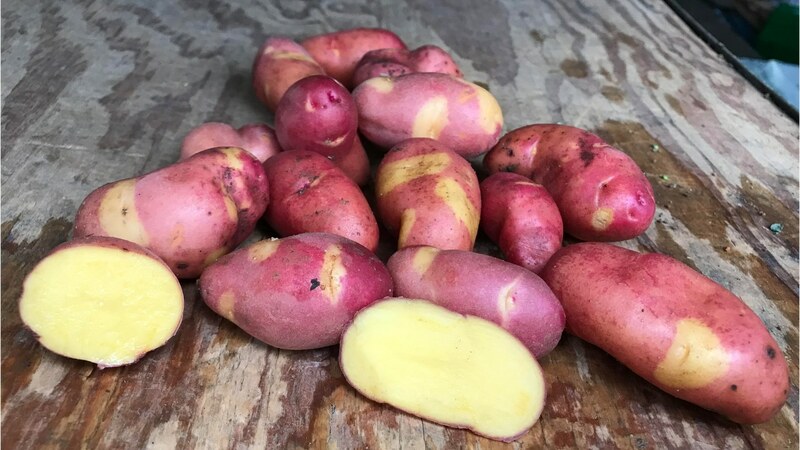 Magic myrna potatoes are a fingerling potato from Alaska with a creamy, buttery texture. Executive chef Saw Naing is using them this time of year at Tallula's in Santa Monica Canyon. Alex Weiser of Weiser Family Farms in Tehachapi also joins to talk about this relatively new cultivar.